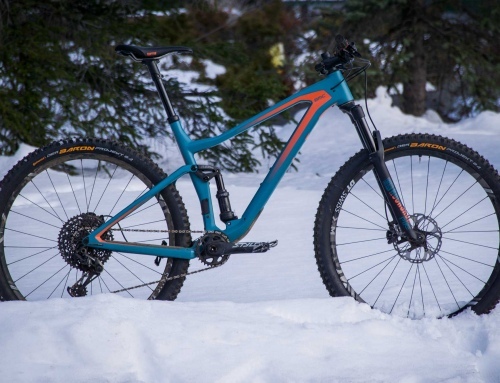 Backed by some impressive science, Smanie Saddles N.Spire saddle was created by a bio-medical engineer who just so happens to be a pro mountain biker and cyclocross racer. Lab numbers are great, but as we all know, it’s how a product functions in real life that matters most. So, how does the Smanie Saddles N.Spire stack up? Let’s find out. Retailing at a competitive $99, the N.Spire is a chromoly railed, microfiber saddle with a nylon and fiberglass shell. 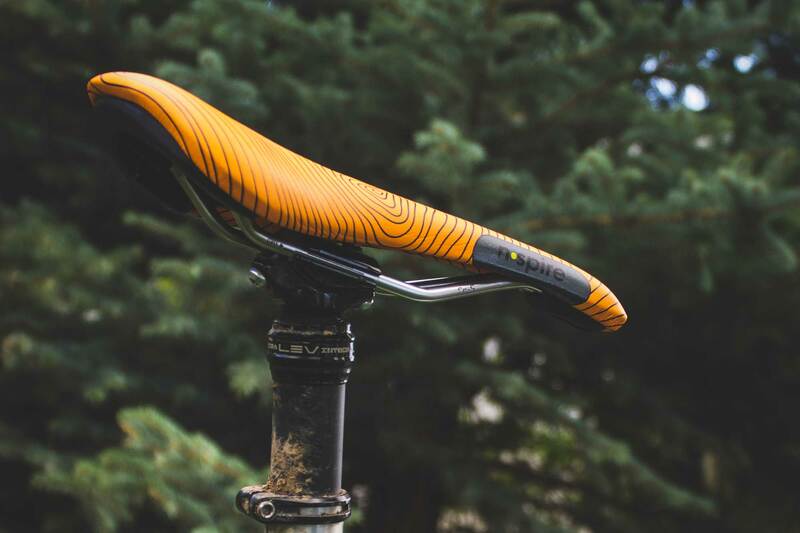 Smanie offers the saddle in three widths, 136-, 146-, and 156mm and six colors. We tested both the 136mm and 146mm widths and had four riders put time on them. 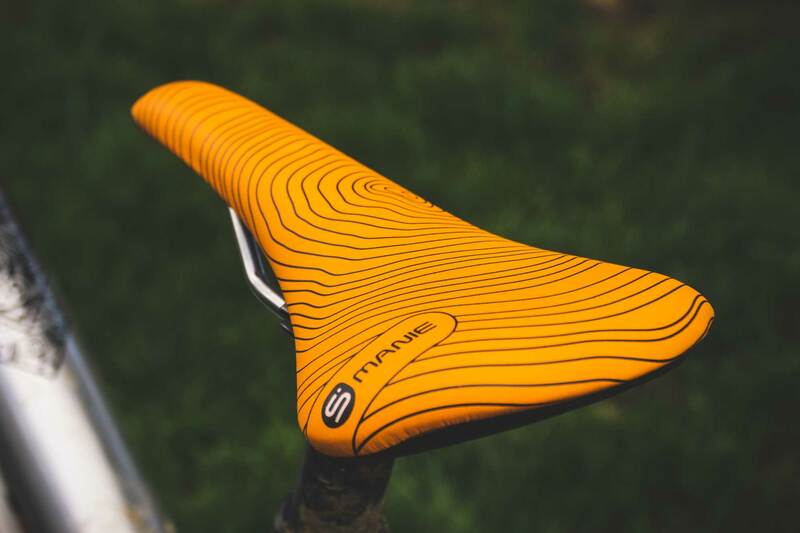 According to Smanie, the N.Spire’s shape it designed to provide optimal comfort for long rides. Visually, the saddle looks like it’s a bit convex, or domed at the top, however there is a cut-out below the cover that is achieved by varying layers and thicknesses of foam. The cut-out is designed to reduce nerve and soft tissue damage while maintaining blood flow to your vital bits. Pressure mapping studies, CT scans and element modeling yielded over 500 variations before Smanie finalized the N.Spire. When we first got the saddle our first thought was of the visual appearance. Smanie wanted to send a bright saddle for photography and product placement purposes but we don’t love the bright colors and think it just accentuated the topographical pattern that we weren’t that fond of either. 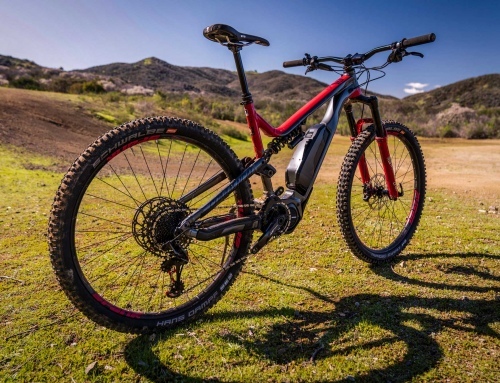 It’s a busy looking saddle and while some may like drawing attention to their seat, we’d prefer something a bit sleeker with some minor highlight features. 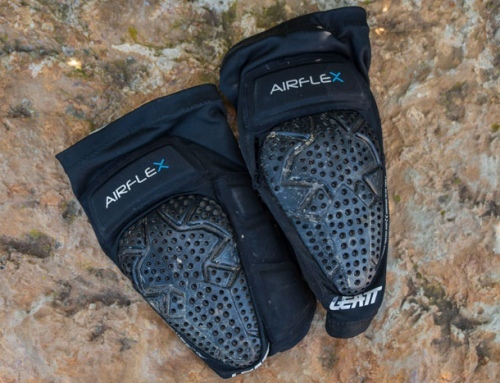 When it comes to on trail feel, the N.Spire received mixed reviews from our test crew. It seems the somewhat domed shape left one rider’s nether region a bit sore while another really enjoyed the support and full feel. The two other riders just thought it was another saddle and got the job done. Reviewing saddles is one of the hardest things to do when considering our reader’s dollars. If only one of us had written this review you could think it rules, or isn’t worth trying, but the fact all four of us had slightly different experiences proves that reviews on personal products are highly subjective and should be taken with a grain of salt. There is no denying a lot of thought, time and science went into designing the N.Spire saddle, and for that we commend Smanie. Saddles are a highly personal purchase and as our reviewers demonstrated, all the time and energy developing a product doesn’t guarantee it’s the right product for everyone. Some of our testers really enjoyed the N.Spire saddle and we still have it mounted on two of our test bikes without any complaints. Meanwhile another reviewer didn’t have such luck. If you’re a rider who likes a more pronounced cut-out, Smanie’s GT series may be a better option. If you like a slightly fuller contact area that sits up into your body, then the N.Spire could be a great option. 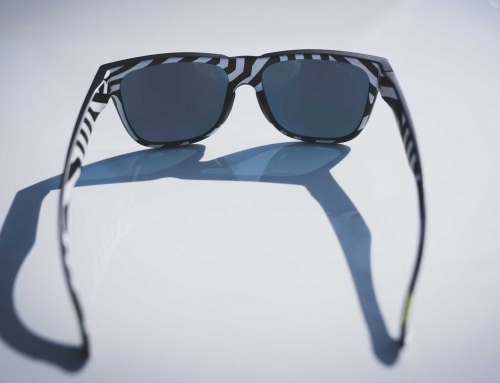 It comes in a variety of colors, weighs roughly 210 grams and costs less than $100.